Following today’s signing of the protocol by NATO members, Athens will be called on Friday to vote in favor of it, thus closing a top priority but painful process for the Greek government. 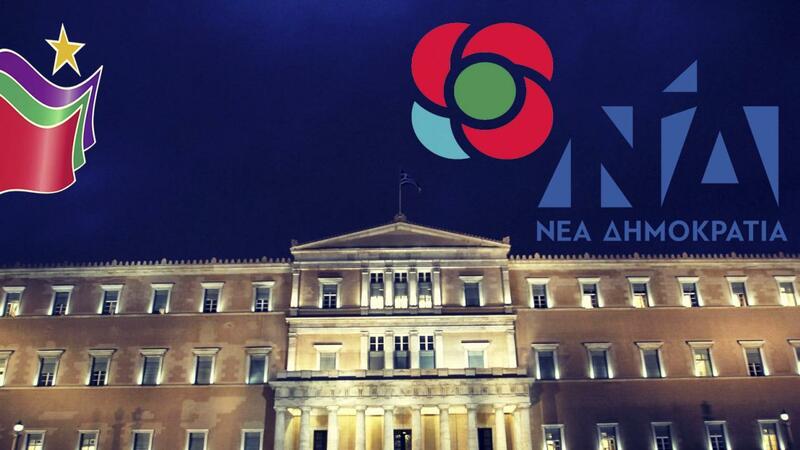 Given the negative attitude of New Democracy and the heavy accusations that it has launched against the government and the House President for institutional diversion, on the occasion of the support of the six independent MPs to the government, tensions are expected to be once again on the rise. According to information, Alexis Tsipras in his intervention on Friday will also refer to the results of his talks in Ankara with Recep Tayyip Erdogan. It is worth noting that Athens appreciates the visit positively, highlighting the positive agenda and the agreement of the two sides for open communication channels aimed at the de-escalation of tension in the Aegean. For its part, New Democracy speaks of a “poor preparation” of Tsipra’s visit to Ankara, highlighting the number of Greek airspace violations on Tuesday and the bounty on the 8 Turkish officers who have applied for asylum in Greece. As well-informed sources from inside the government report, the successful conclusion of the chapter of the Prespa Agreement and the accession of North Macedonia to NATO, puts in motion a new period of counter-attack. In order to close the gap in opinion polls and reverse the negative climate, Alexis Tsipras is going to take a series of initiatives, in an attempt to be ahead of the game, thus opening the pre-election period. As such, the debate over the revision of the Constitution begins next week. In particular, on February 12 and 13, the first plenary discussion on the proposals for the Revision of the Constitution will be completed in the House. There is also a barrage of legislative initiatives that will strengthen the so-called social agenda, such as the regulation of citizens’ debts to the state and the “red loans”, the protection of the primary residence, and the strengthening of the welfare state.